For the perfect stay with family or friends! Although the campsite Le Bois de Valmarie is, first and foremost, a place for unwinding where people come for a rest, to make the most of the peace and facilities; the aquatic park, the wellness area and children's games, there are also indeed a number of activities and entertainment options for you to take advantage of. Each year, creating a quality programme is a great pleasure for our teams! 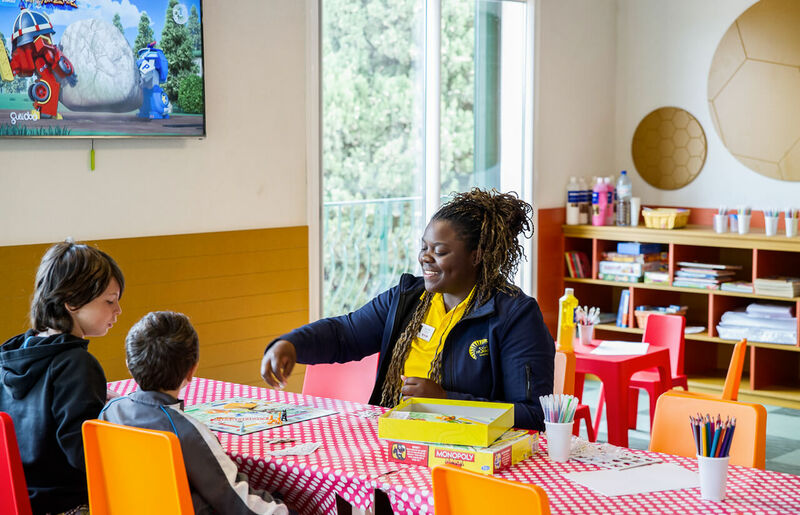 With play activities for children and sports activities for adults, you are sure to feel great at Le Bois de Valmarie. Whether simply lovers of idleness and quality time, a family with children, a couple on a romantic getaway or the active retired, there is something for every taste. Everyone is welcome to share their love of life and genuine times of laughter. 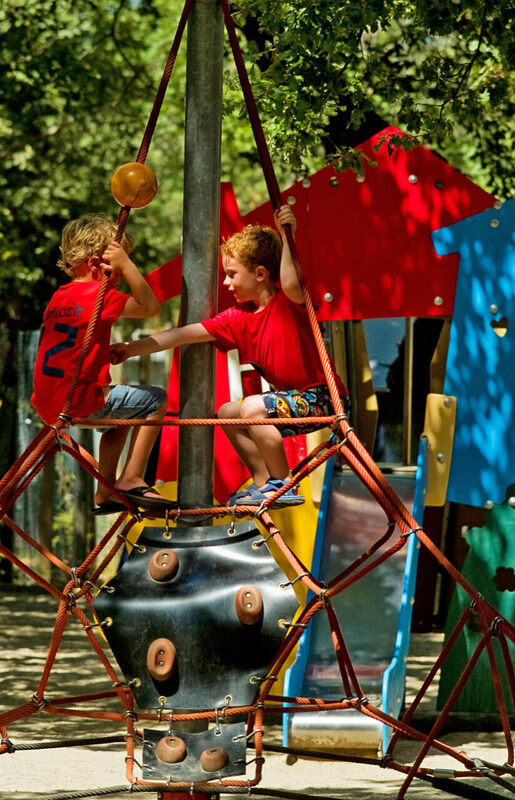 So that your children are never bored, as of 2016 we have opened a completely new area, entirely geared to them. This is taken up with the Le Bois de Valmarie children's club. Open to all youngsters aged 3 to 12 years, there is a team of activity leaders, who are both trained and qualified. On the youngsters’ programme are games, both artistic and manual activities and other such pastimes. All of this takes place in an atmosphere which oozes holidays and entertainment. Also intended for the younger ones, there are several play areas dotted across the campsite. 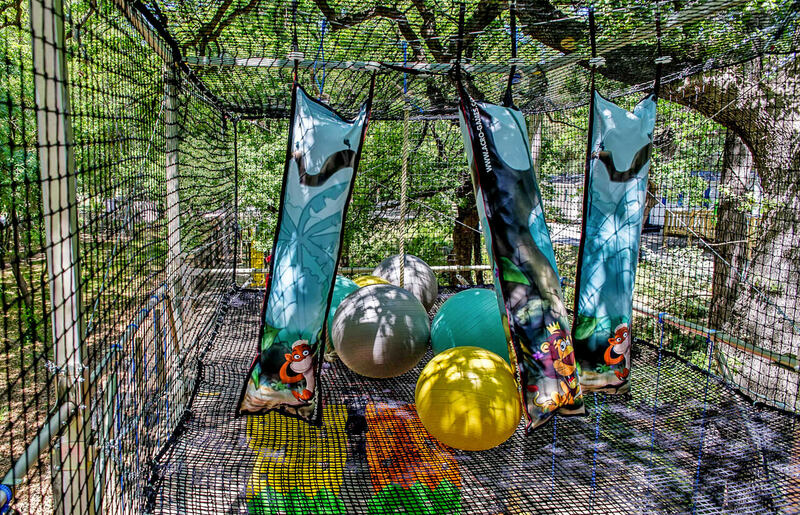 There is a rope bridge, a giant trampoline, children's archery, a ping-pong table, a petanque ground and other amenities to complete the children's facilities available. 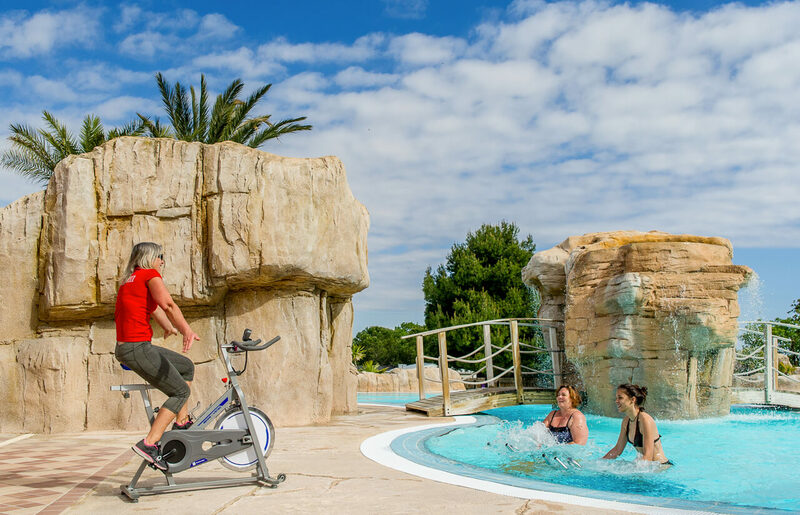 A trainer will offer you various sports activities, aquaerobics and aquabike sessions, if you are in need of an invigorating wake-up. 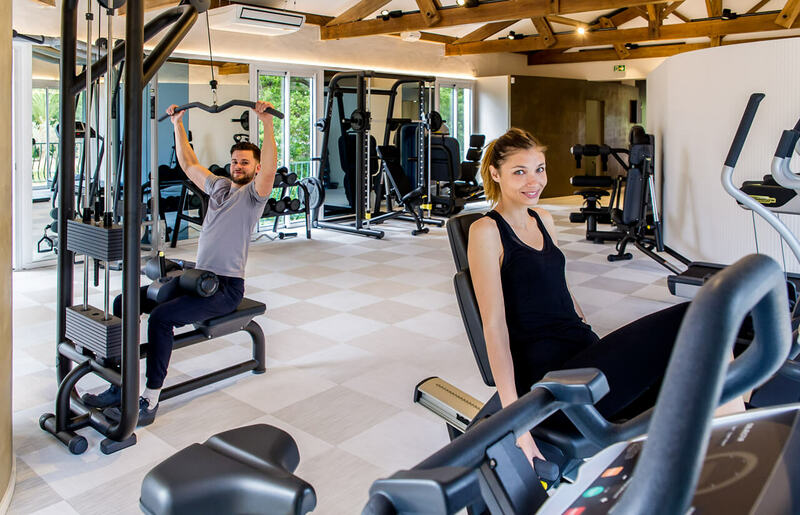 Next make your way to the gym where our trainer will offer you a muscular workout including abdominals and buttocks, body sculpt, cardio combat and other activities. Moreover for those still Curious to Explore! 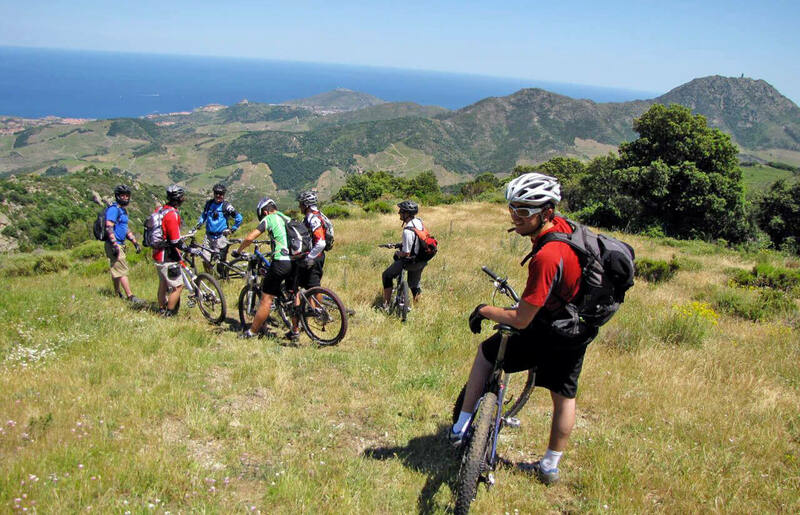 Finally, for those who still want more, the Catalan Pyrenees region awaits you! 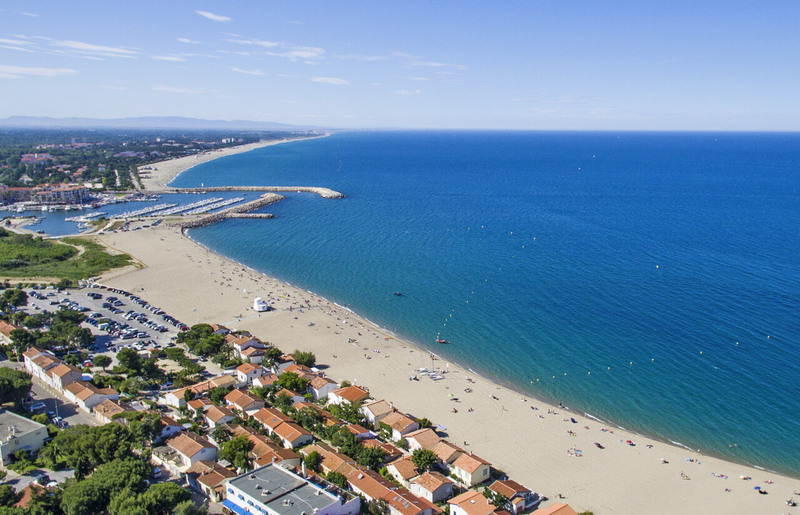 Hardly out of the campsite, you find yourself on the sands of Racou Beach! Whether its sandcastles for youngsters or swimming and idleness in the sun for everyone else, one of the most gorgeous beaches of the region greets you. Going only a little further still, there is a coastal pathway before your very eyes. 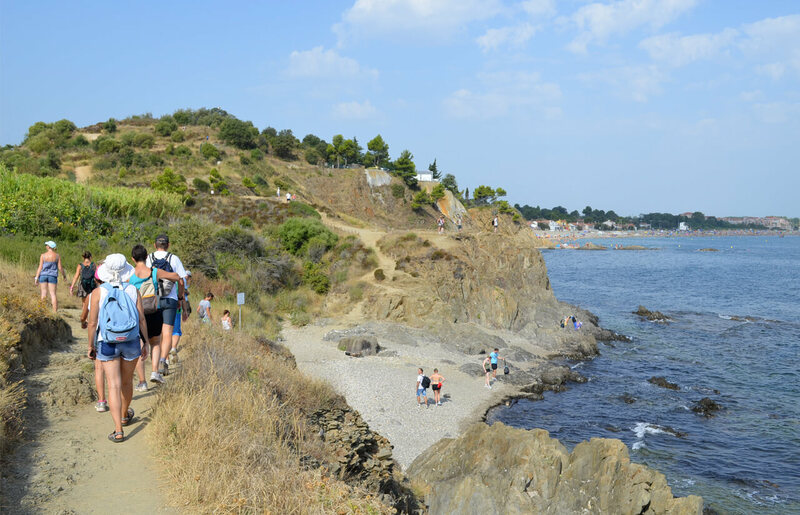 The latter runs alongside the magnificent Côte Vermeille and goes right up to Collioure and Spain. 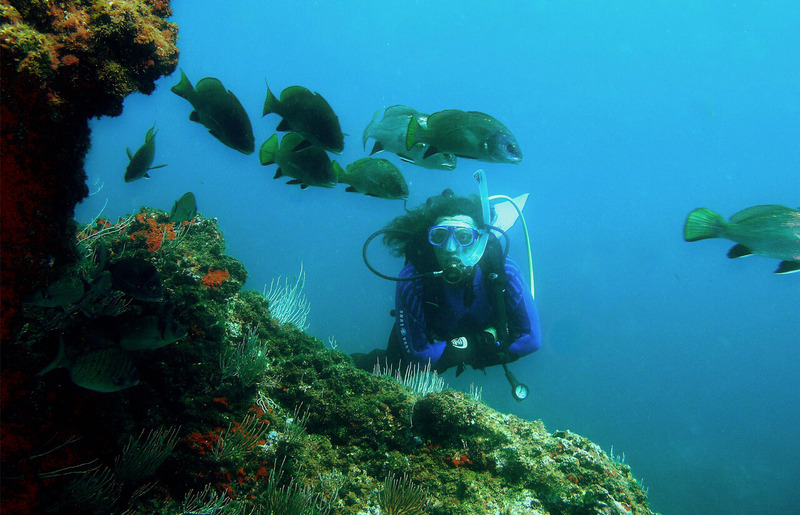 Located as the pathway's mood takes it, creeks and diving spots prove to be legion along this route. Sirène Holidays Nature, Partners who Care about You! 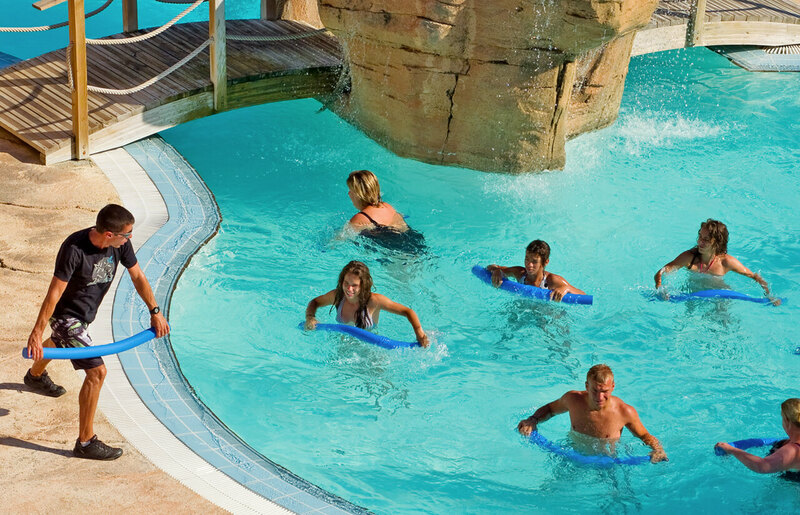 Club Emeraude: its facilities include a beach club, surfing and other activities. *These activities incur an additional charge.